Chief Election Commissioner OP Rawat on Friday said that Assembly elections in Telangana might not be necessarily held along with Chhattisgarh, Madhya Pradesh, Rajasthan and Mizoram. 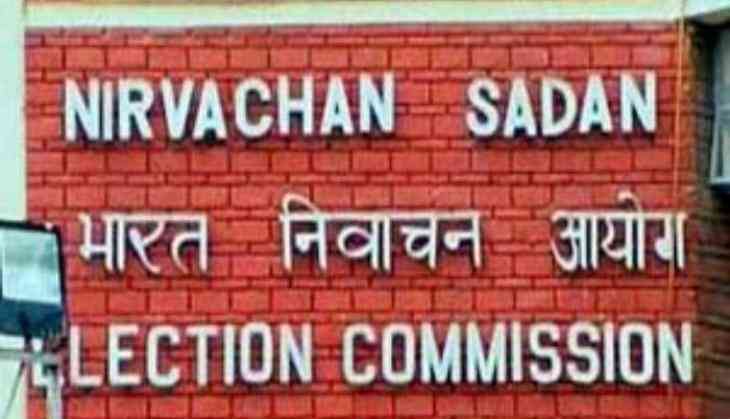 The Assembly elections in Chhattisgarh, Madhya Pradesh, Rajasthan and Mizoram are scheduled to take place this year-end, dates for which are yet to be announced. "We have to assess the matter that whether the election could be conducted along with other four states or not. Any astrological predictions (over dates) made by anyone is not withstanding," he added. "In the law, there is no provision of such cases. But, in 2002, in a special reference, the Supreme Court said that whenever a House is dissolved, the Election Commission should conduct the election on the first occasion so that the caretaker government does not reap unnecessary benefits," Rawat said. Expressing unhappiness over such statements, Rawat said: "In a section of media, an outgoing Constitutional dignitary predicted the schedule of elections. It is not acceptable to the Commission." He added that first official audit will take place first followed by the visit of the Commission to the state before any decision is taken on the dates. "The only visible constraint is that the malfunctions reported in VVPATs were high in number. The VVPATs supply will be completed on November 30. So given the number of VVPATs that we have got and the number of polls due there is no problem. But if the number of the states going to polls increases, then there can be a problem," he added. He further said that the ECI will highlight resource constraints as and when they arise.